If you are using RDP also known as Remote Desktop Protocol to connect to other Windows devices you might have stumbled upon the license related message: “The remote session was disconnected because there are no Remote Desktop client access licenses available for this computer. Please contact the server administrator”. 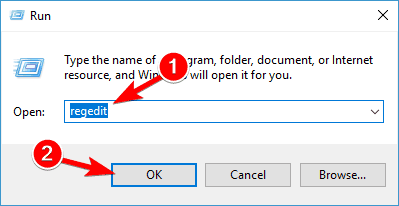 So if you want to find out how to fix the license message in Windows 10 you only have to follow the tutorial posted below. Remote session was disconnected because there are no remote desktop – This is a relatively common problem that can occur with Remote Desktop. However, you should be able to fix it by configuring your network settings. Remote session was disconnected because license store – This error can occur due to your computer policies. However, you can fix that problem by modifying your group policy settings. 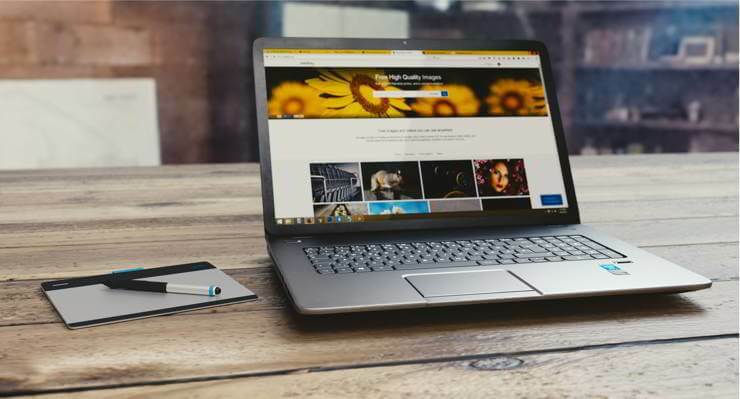 Remote session was disconnected license modified – According to users, this error can appear if your license is modified. To fix the problem, you might have to make few changes in your registry. 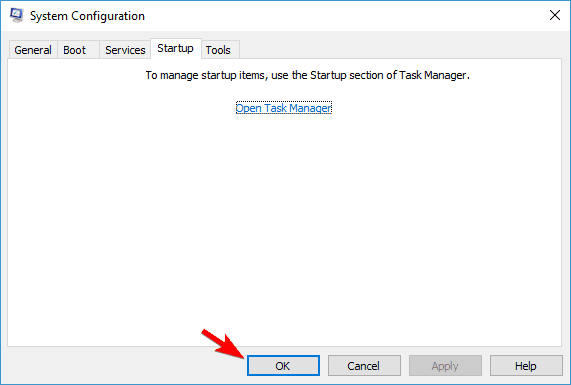 Remote session disconnected error licensing protocol – This is another error message that can appear while using Remote Desktop. To fix it, be sure to try some of our solutions. Remote desktop disconnected requires network level authentication – Several users reported this error, but according to them, they fixed it by changing their Remote Desktop settings. Remote desktop disconnected this computer can’t connect, client could not connect – This issue can appear due to third-party applications such as your antivirus. If you’re having this problem, try changing your antivirus settings and check if that helps. The reason as why you get this license message when trying to connect with Remote Desktop Protocol is because the TS also known as the Terminal Server cannot find the License Server in the system. For us to fix this license related message and get your RDP up and running you will have to apply some registry tweaks to the operating system. 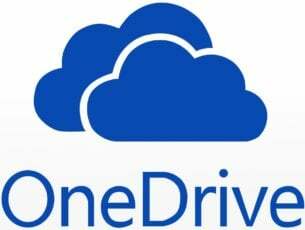 Note: Before attempting the steps below it is recommended to make a backup copy of all your important files, folder and other applications you might need. 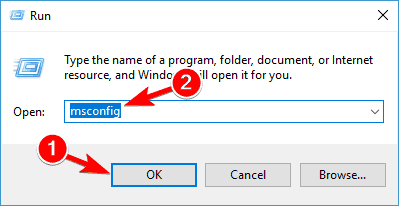 Press Windows Key + R, enter regedit and press Enter or click OK to start Registry Editor. 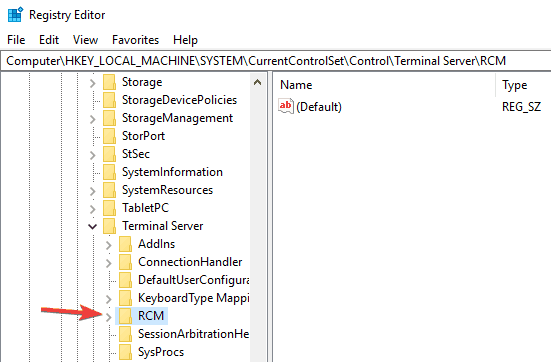 When Registry Editor opens, navigate to HKEY_LOCAL_MACHINE\SOFTWARE\Microsoft\ key in the left pane and expand it. 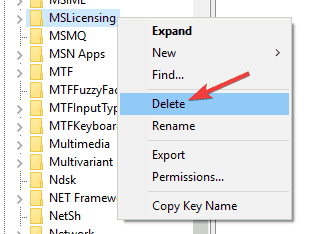 Now locate the MSLicensing key, right click it and choose Delete from the menu. After removing the registry key, check if the problem still appears. Press Windows Key + R and enter gpedit.msc. Now click OK or press Enter. 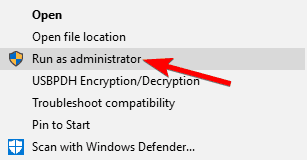 In the left pane, navigate to Computer Configuration\ Administrative Templates\ Windows Components\ Remote Desktop Services\ Remote Desktop Session Host\ Licensing. 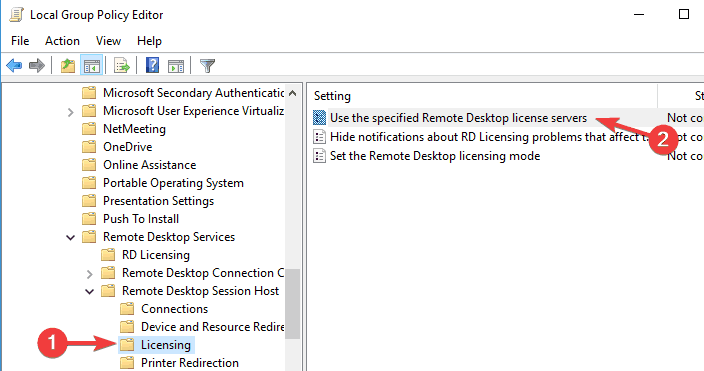 In the right pane, select Use the specified Remote Desktop license servers or Set the Remote Desktop licensing mode. Configure both of these policies and save changes. Save changes and restart your PC. After doing that, check if the problem is resolved. 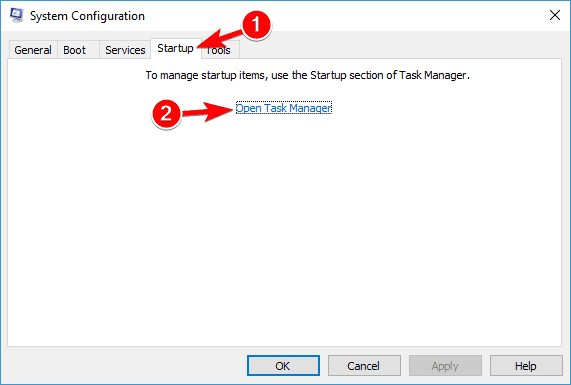 Locate Remote Desktop Client shortcut. 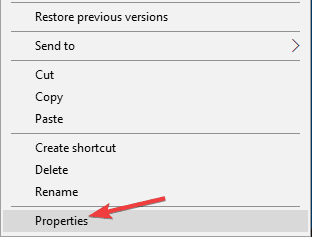 Locate Remote Desktop Client, right click it and choose Properties from the menu. 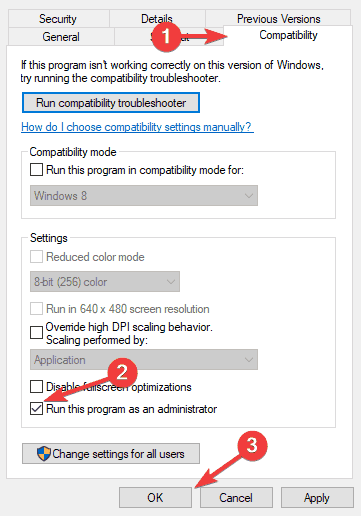 Go to Compatibility tab and check Run this program as an administrator option. Now click Apply and OK to save changes. After doing that, Remote Desktop will always start with administrative privileges. 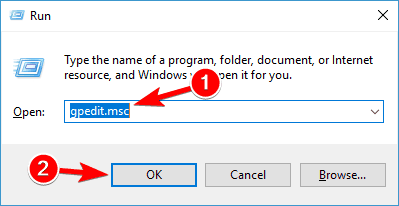 When the Run dialog opens, enter mstsc /admin and press Enter or click OK to run it. Start Registry Editor. To see how to do that, check Solution 1. Optional: Since modifying the registry can be potentially dangerous, it’s advised to back up your registry before making any changes. To do that, go to File > Export. 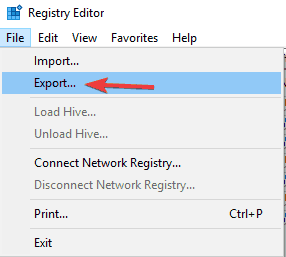 In Export range select All, enter the desired file name and click the Save button. 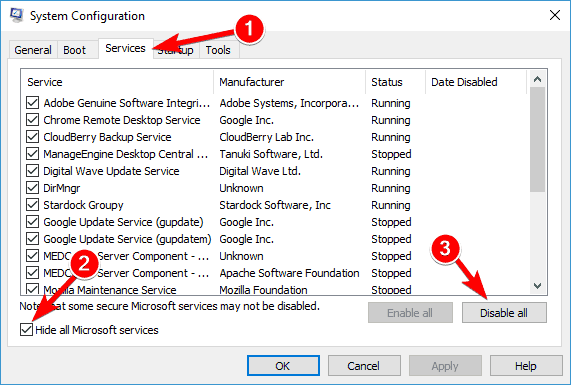 In case anything goes wrong after modifying the registry, you can run the exported file to restore your registry to the previous state. In the left pane, navigate to HKEY_LOCAL_MACHINE\SYSTEM\CurrentControlSet\Control\Terminal Server\RCM. Expand RCM key, and locate the GracePeriod key. Now delete or rename GracePeriod key. Keep in mind that you’ll need to take ownership over this key before you can modify it. After doing that, check if the problem still persists. 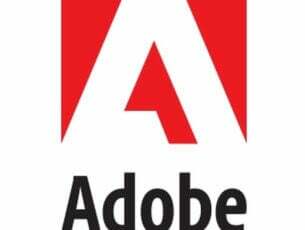 Your antivirus is a crucial component, but sometimes your antivirus software can interfere with components of Windows and cause Remote session was disconnected error to appear. However, you might be able to fix that problem simply by changing your security policies. If changing the policies doesn’t solve the problem, you might have to remove your antivirus. To be sure that your antivirus is completely removed, we advise you to use a dedicated uninstaller application. Many antivirus companies offer uninstallers for their software, so be sure to download one for your antivirus. Once you remove your antivirus, check if the problem still persists. If removing the antivirus solves the problem, you might want to consider switching to a different antivirus solution. There are many great antivirus applications available on the market, and if you’re looking for a new antivirus, we advise you to try Bitdefender, BullGuard or Panda Antivirus. All these tools offer great features, so feel free to try any of them. System Configuration window will now appear. 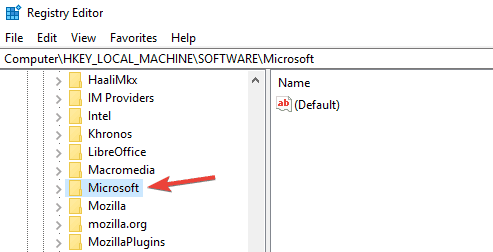 Navigate to the Services tab, check Hide all Microsoft services option and click on Disable all. List of all startup applications will now appear. Right click the first item on the list and choose Disable from the menu. Repeat this step for all startup items on the list. After doing that, close Task Manager and go back to System Configuration window. Click on Apply and OK to save changes. After your PC restarts, check if the problem still persists. If not, it means that one of your startup applications or services is causing the problem. To fix the issue, you need to enable disabled applications or services one by one or in groups. Keep in mind that you need to restart your PC every time after enabling a set of services or apps in order to apply the changes. After you find the problematic application or service, you can keep it disabled, remove it or update it to permanently solve the problem. 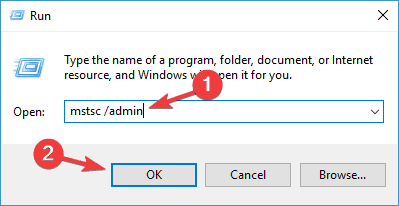 And there you have it, a quick way on how to solve the license related message when you try to connect with Remote Desktop Protocol in Windows 10 to another device. If you do have other questions related to this subject and you need our help please write us in the comments section of the page situated below and we will help you further as soon as possible. Editor’s Note: This post was originally published in May 2015 and has been since completely revamped and updated for freshness, accuracy, and comprehensiveness.